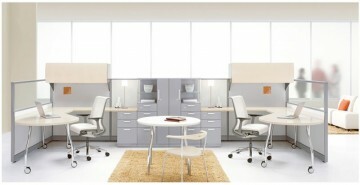 DC Business Solutions specialize in new and used office furniture at great prices. We carry a full line of new and used brand name cubicles, desks, chairs, file cabinets, conference tables, reception desks, lobby seating and more. Our knowledgeable and friendly staff can provide space-planning services, onsite consultation and project management. Our goal is to offer high quality products and service that exceeds our customer’s expectations. 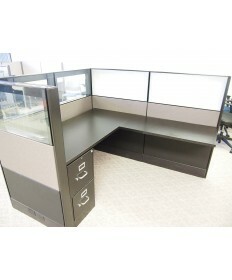 We buy used cubicles from companies that downsize or go out of business. In turn, we offer them at liquidation prices. Most of the used cubicles we offer are marked down by as much as 60-75% off the original selling price. This provides great value and cost savings for any company moving in to a new office space.